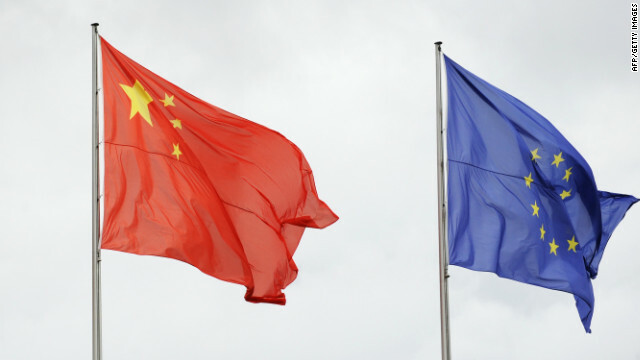 BRUSSELS/BEIJING, 01.07.2015 (Epoch Times) – While many once believed access to the Internet would usher in universal human rights and democracy, in the hands of China and other tyrannical governments it has become an extraordinary instrument of repression and thought-control. While countless millions (indeed, 40 percent of the world’s population) have come to rely on the Internet as a primary source of information, censorship and the spread of disinformation via the Internet have given dictatorships huge powers to deceive and manipulate citizens, and to deprive them of access to information crucial to their ability to understand global and local realities. On the world stage, Internet manipulation by the People’s Republic of China stands out. China has about 642 million Internet users, close to half its massive population. But the Internet to which they have access is deeply corrupted by government censorship ruthlessly aimed at maintaining the Chinese Communist Party (CCP) in power. The content of electronic media is thoroughly shaped by blocking access to a wide variety of information, inserting what is deemed useful to achieving the political goals of the CCP, which ensures that editorial opinions never question the authority of the Party and the state. The Communist Party, which unilaterally runs the government, has asserted full “national sovereignty” concerning what may or may not be seen on the Internet. Thanks to technology provided by Google and Cisco Systems, thousands of words, phrases and names cannot be accessed using search engines in accordance with policies of the State Internet Information Office. Among the banned words are “human rights,” “oppression,” Tiananmen Square, dissident Nobel laureate Liu Xiaobo, and the name of the newspaper you are reading. A Harvard University study found that Chinese authorities block as many as 18,000 websites, including many standard, independent sources of international news. This entry was posted in China, Europe, Human Rights and tagged censorship, China, Europe, Human Rights. Bookmark the permalink. It’s not true that we can write anything we want in the West. Not even on Facebook! Line of events: First the Dutch police strangled a tourist to death at a festival, then the mayor forbid demonstrations in The Hague (again), then police performed mass arrests, holding people for days at the station, then police court held a “fast trial” (without written account of the process) putting people to prison for posting emotional anti-police messages on Facebook, the prosecutor pretending these were real-life threats.